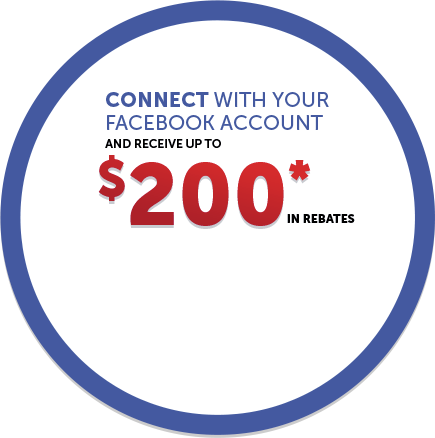 Home > Pre-Owned Vehicles > 2015 Toyota Highlander Leather,Smart KEY & More! Details 2015 Toyota Highlander Leather,Smart KEY & More!. ONE OWNER,CLEAN CARFAX REPORT ! We've fully reconditioned this one with new rear & front brake pads & rotors, PLUS new tires all around as well + a passenger side wiper insert -just over $2600 All work completed by a Factory Certified Toyota Technican. 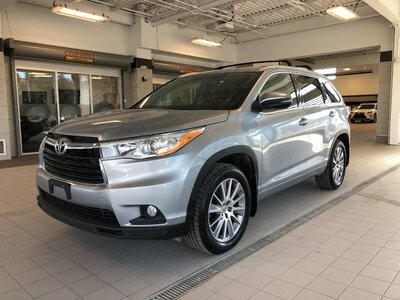 This Kingston Toyota Highlander is nicely equipped with Keyless entry,back up camera,cruise, air, power windows and locks, softex leather and more. We have a great offering of finance and warranty options available, so click or call now to book your test drive. ALL TRADES WELCOME! !